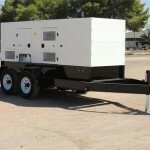 Hanco QP190 Generator For Sale | Wheeler Machinery Co.
Quiet Power mobile generators provide primary and standby power for large construction, rental, and commercial applications. 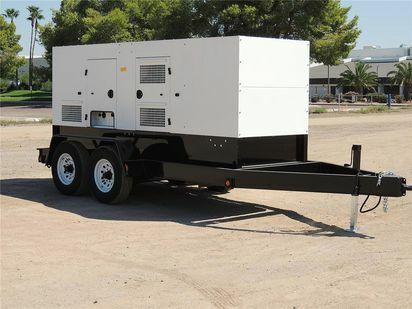 These durable mobile diesel generators come standard with highly-reliable engines with a digital controller to monitor and protect the unit while providing continuous operating data on an easy-to-read display. Engineered from the ground up with heavy gauge lockable enclosures, these rugged compact units are a cost-effective solution for on-site power needs in all types of terrain and harsh environments.